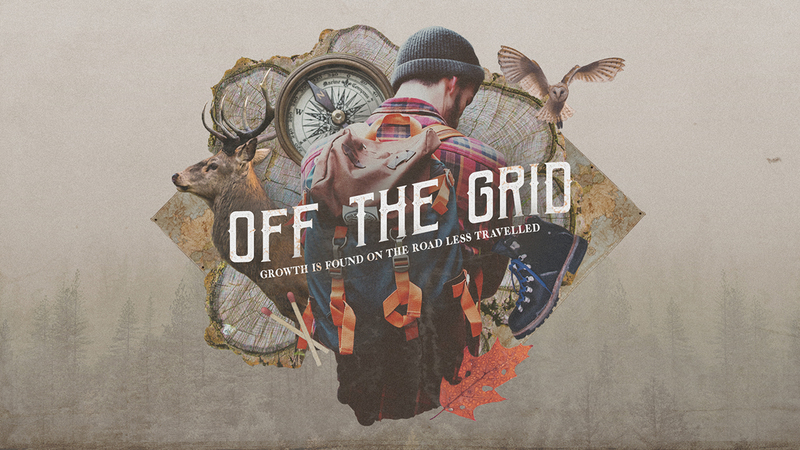 In our last message of Off The Grid Creative Pastor, Drew Powell explains the last thing Jesus grew in when he went off the grid: favor with man. But to grow in favor with man has a lot less to do with how people view us and a lot more to do with how WE view other people. Watch & see what we're talking about.